Bobber kit - Europe Rear fender, tail light assembly, footrest trim, license plate support, and all necessary hardware included. 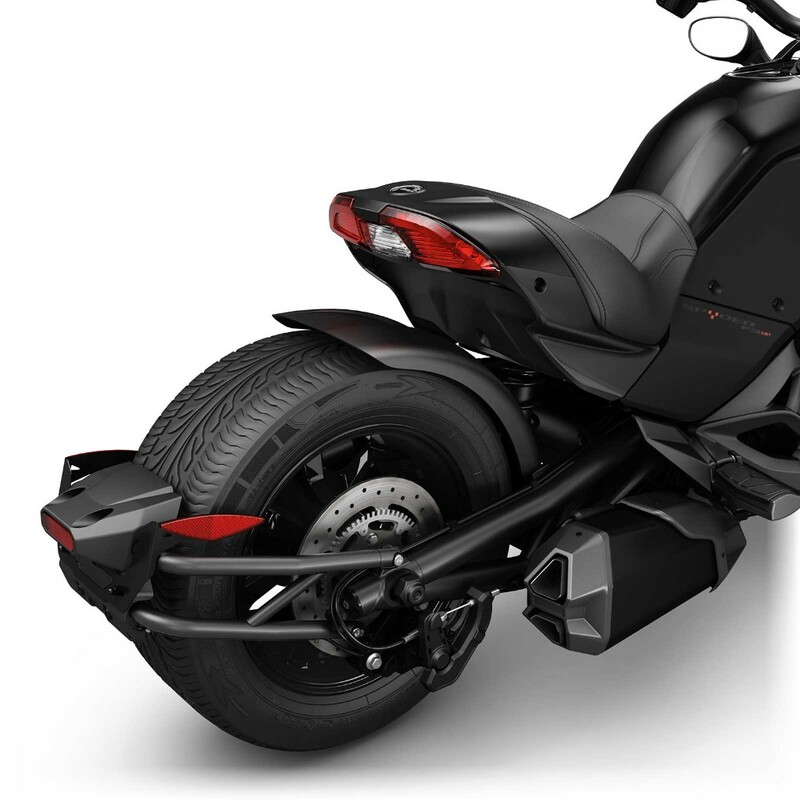 Rear fender, tail light assembly, footrest trim, license plate support, and all necessary hardware included. Can also accomodate any production or accessory seat. A bobbed tail increases the amount of projection from the rear tire versus a traditional fender. Laws vary state to state regarding rear fender tire coverage compliance. Please obey all applicable laws and regulations.